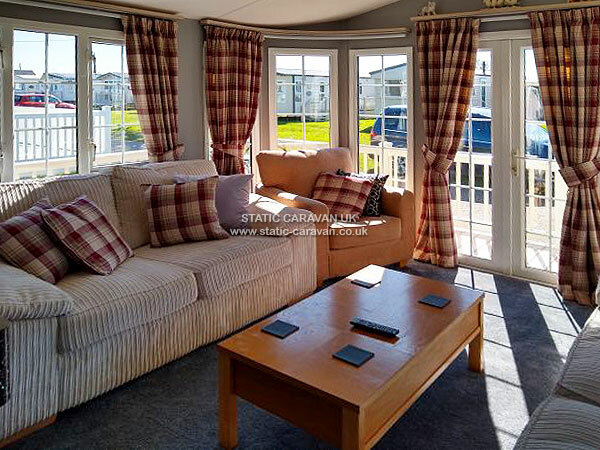 A luxury 3 bed static caravan which sleeps 6 people. 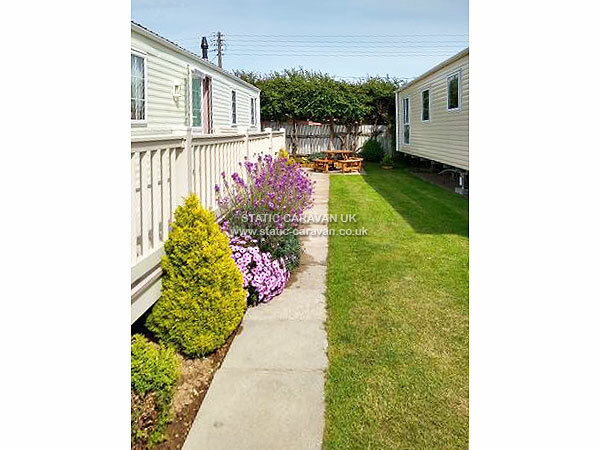 It is situated in an exclusive, quiet cul de sac, across the road from the main camp and is ideally located 5 minutes walk from beach, camp and local facilities. 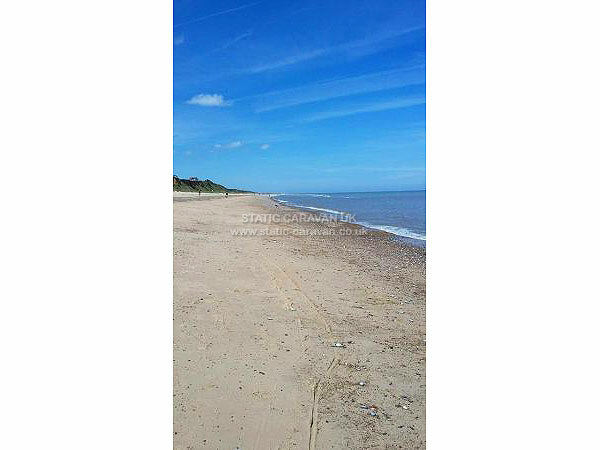 The holiday centres of Great Yarmouth, Norfolk Broads and Hemsby, Lowestoft and Southwold. There are many attractions in the area that are within a short drive from the camp site location. There is also a local bus service, stops which outside the camp. 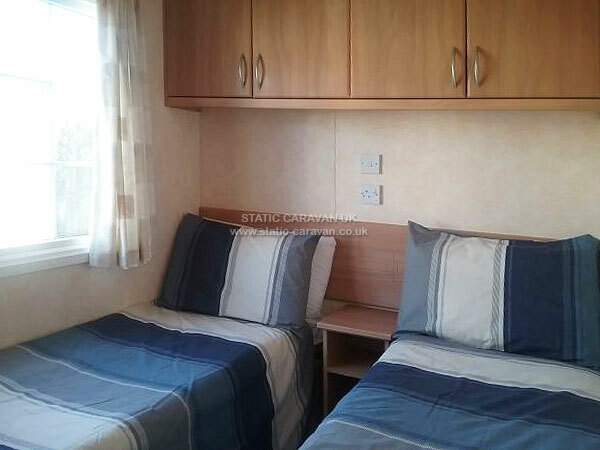 The caravan is double glazed, and now has gas central heating. 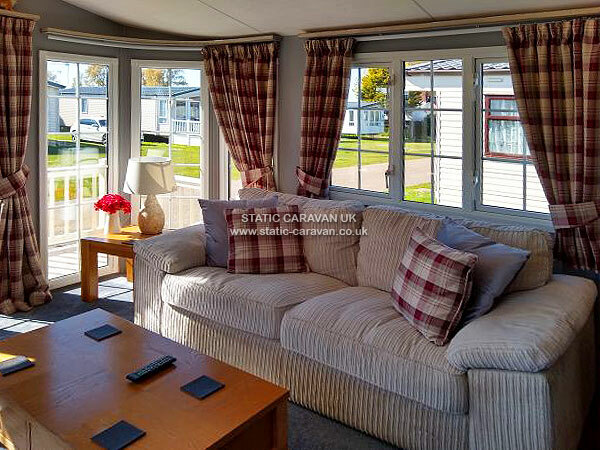 It has a varanda with a Bristro table and chairs to enjoy your morning tea or coffee on a nice day and a furnished patio area. 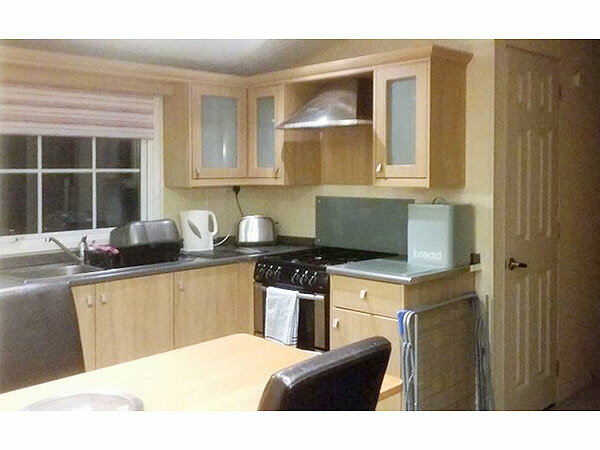 A fully fitted kitchen, television with DVD, shower and french doors leading onto the varanda. 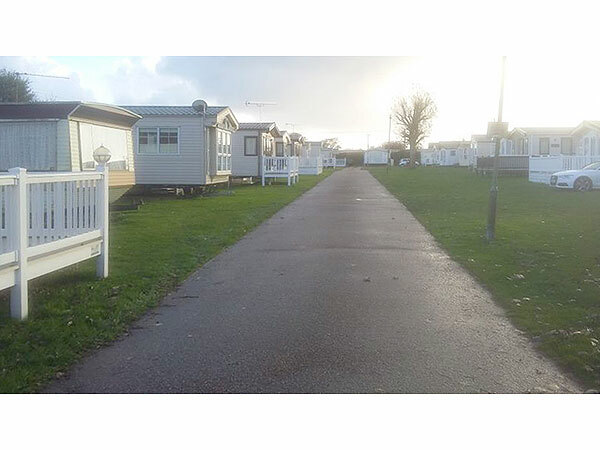 DVDs and books and some children's games are provided within the caravan for your use if needed. Bedding is provided and beds made for your arrival. You will only need to bring towels. 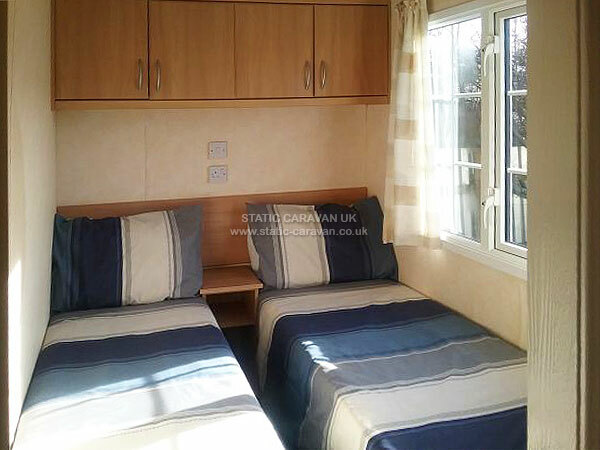 We keep the caravan cleaned to a high standard. This caravan is strictly non smoking. All bookings from 3 day stays, considered. 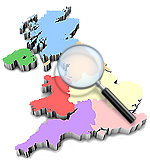 A deposit of £50 is required at the time of booking, this deposit is non refundable but will be deducted from the final balance which is required 6 weeks prior to commencement of your holiday. 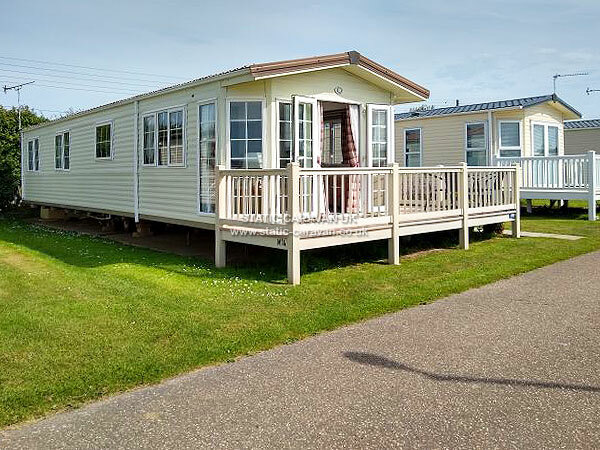 A further £50 security bond is required at the time of booking, this bond is returnable within 7 days of your departure from the caravan provided no extra cleaning and accidential damage is incurred. Payment is to be made by Bank Transfer or Cheque. 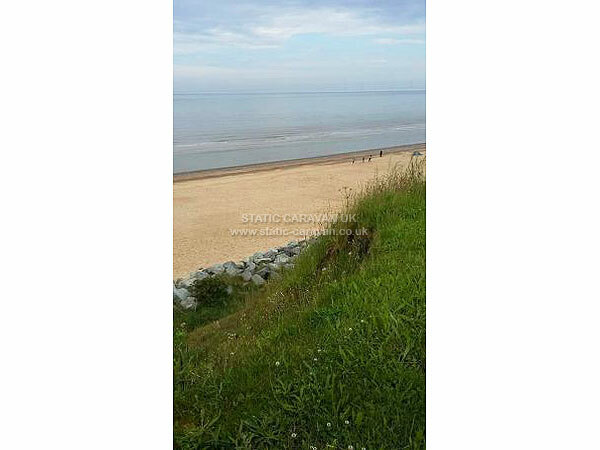 Just a short drive away from Great Yarmouth, with its pier, amusements and all the fun of the fair. Discover the picturesque waterside villages of the Norfolk Broads, or soak up the sunshine on the nearby sandy beaches. Enjoy a swim in the indoor pool, whilst the kids shoot down the flume in the outdoor pool. Sparky’s Krew activities promise hours of fun for the kids. In the evening, enjoy a delicious meal in the Waterside Restaurant then go onto the Clifftop Showbar for fantastic family entertainment.